Did you ever think you would hear the words ‘Knoxville’ and ‘wrecker’ in the same sentence. We are going to say that you probably think so… after all, the place has been endowed with a connotation that is hard to dismiss, especially internationally. Johnny Knoxville has done a lot of the work here but now we are glad to not just to walk in his footsteps, but to declare ourselves the one and only wreckers in knoxville. The best in town, the hot tamales. Seriously, if you were ever in doubt about which wrecker service is the one to go for in the area, then your doubt is hereby given permission to subside. You have found them. We are right here on this website and it is very nice to welcome you, future customer, to wrecker heaven! It is a great place to be. Our team of staff is a bit like our team of wreckers. We come in all different shapes and sizes. Some of us are heavier than others. Some of us are stronger than others. Some of us have been around for longer than others but there is one very important thing that unites us. We love, love, love to wreck. Constructively, of course! We aren’t in the business of tearing things down. What we can do is get you out of a fix, make sure that you are in a place you want to be rather than a place you aren’t and generally act as a first aid service for the drivers on the road who need us. We have been doing this for long enough to have total confidence in the services that we can provide. On this here website, we want to transmit that confidence so you know who to call when the time comes for a helping hand! On this website, we have split the main services that we can offer into short, easy digestible pages. We call these service pages and they are listed below along with short descriptions. The reason for having these is pretty self explanatory. We like to make sure that our customers have the opportunity to understand exactly what we can offer. We want to do this for two reasons. One, to show that we are not one trick ponies and two, so that they know what to expect when one of our wreckers crests a hill on the horizon, on route to helping them. You are normally in quite a stressful situation when you need a wrecker and therefore, we like to give you as much information as we can beforehand to make sure you have a good idea of what we are in for. Also, it can’t heard to read up a bit, there are probably other services that we can offer that you didn’t know about before. Whether it is a small vehicle that needs to go places or a medium sized one, we have what you need. We don't discriminate by size at all, and are able to service any boat, tank, or fishing bowl sized vehicle you might desire. Rotation is no mean feat and we are able to do it. Heavy duty towing is all part of the day in the life of Knoxville Wrecker Service. And we couldn't be better at our jobs. 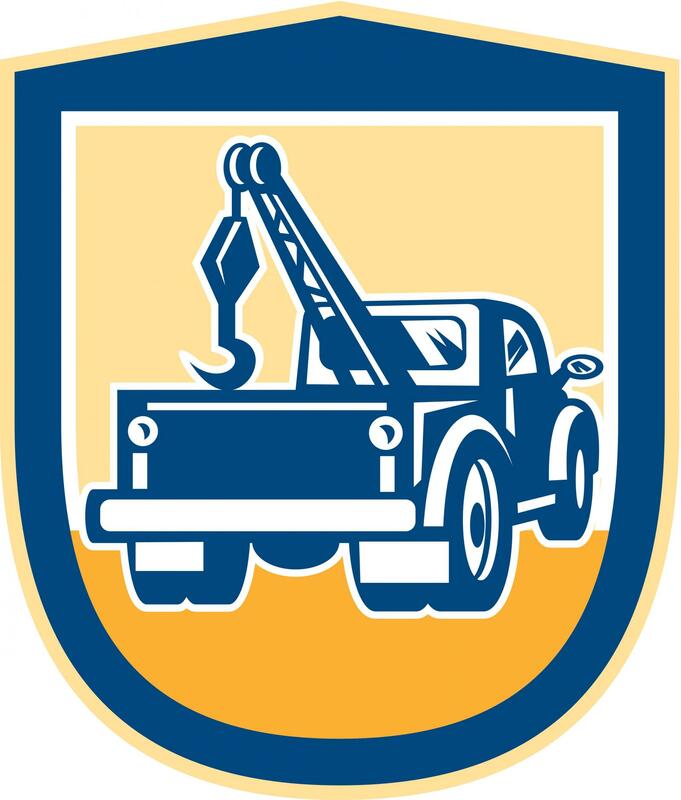 The fleet of tow trucks we operate will be there to help you out in all of the fixes you get yourself into. We know what it's like to be stranded on the side of the road, feeling helpless. So we want to make sure you aren't in that particular situation longer than necessary. By 24 hours, we mean 24 hours. That means that if the game is on, our oven is on, or our cell phone batteries are dead, we're still coming. 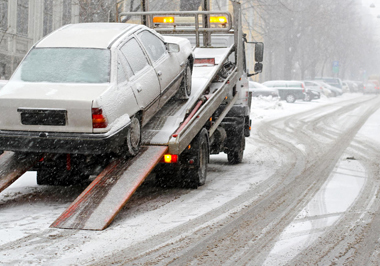 Recovery towing is one of our specialties and we can do it rain or shine. Emergencies aren't something we anticipate, neither is it something we hope for. But we can darn sure do our best to make sure we're prepared to assist you when you're in one. These services are the ones that are there when you really need them. And like man's best friend, when you need us, whether for winch outs, roll backs, or any other towing service, we'll be right by your side. There are many ways that you can get in contact with us. You can call our names from the rooftops, you can rig up a paper cup between our office and your house with a string in between. You can give us a walkie talkie and we can prepare aliases to hide from interpreters. You can sit on the top of a hill with a torch at night and flash messages to us in morse code. You can do all these things and many more. However, we would recommend three specific routes, if we may. Number one is over the phone, number two is by email and number three is to drop in yourself and say hello. All of the details to contact us can be found right here on this website. We always love hearing from new customer and we can’t wait to make you one. Here’s to the beginning of a great, long and prosperous business relationship together.